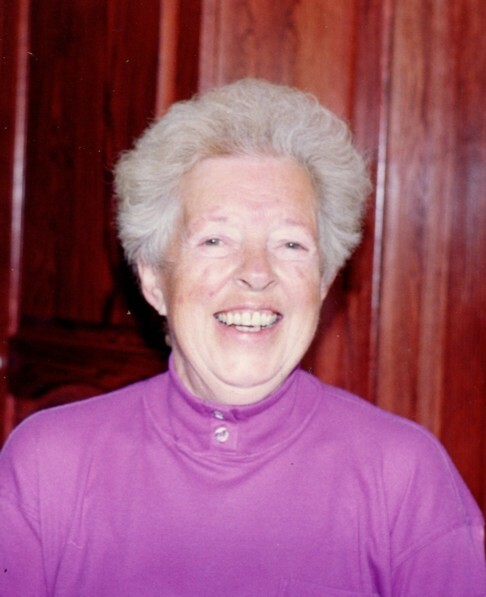 Our wonderful mother Joan Shaw passed away after a brief illness on January 23, 2015 at Ross Memorial Hospital in Lindsay, Ontario. Joan was the beloved wife of Brian Shaw who predeceased her in 1986. She leaves behind daughters Terry Shaw and Tracy Shaw Crockford along with son-in-law Jim Crockford. She will be missed by her grandchildren Angela and Brian Grimaldi and Nick and Mark Crockford and Mark's wife Sarah. Joan was born in London, England on October 14, 1928 . She, along with Brian, Tracy, and Terry immigrated to Canada in 1966 where they established a life in Scarborough, Ontario. Joan moved to Lindsay following the death of Brian, where she has resided for 30 years. She leaves many friends from various activities that she participated in over the past years. The family will receive friends at Parker Funeral Home and Cremation Centre, 19 Moose Road, Lindsay on Thursday, January 29 from 11:00 am - 1:30 pm with Words of Remembrance at 12:30 pm. Online condolences may be made at www.parkerfuneralhome.ca.